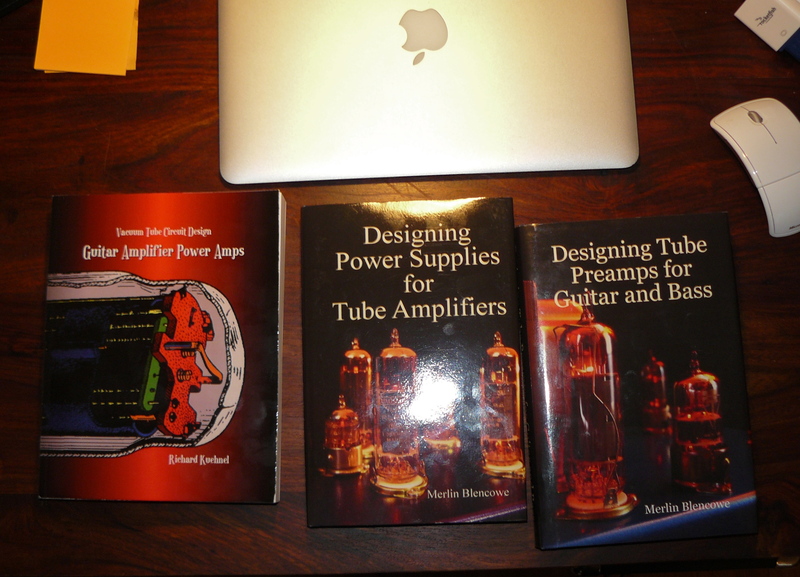 Christmas reading … | It-11 Audio / Tonegeek"
This entry was posted in Amps and tagged tube amps blencowe kuehnel. Bookmark the permalink. Hi. Is it possible to get an electron version of Guitar Amplifier Power Amps (Richard Kuehnel)? The power supply book quicly became unobtainium as soon as Blencowe decided he didn’t like it (it has a couple of mistakes), decided it was going to go out of print, and that he’s likely going to die before he finishes whatever project he’s so secretive about working on and actually makes the corrections to it. Enjoy it while you can, the cheapest one on Amazon is over $300 USD now. Really, are you sure ?